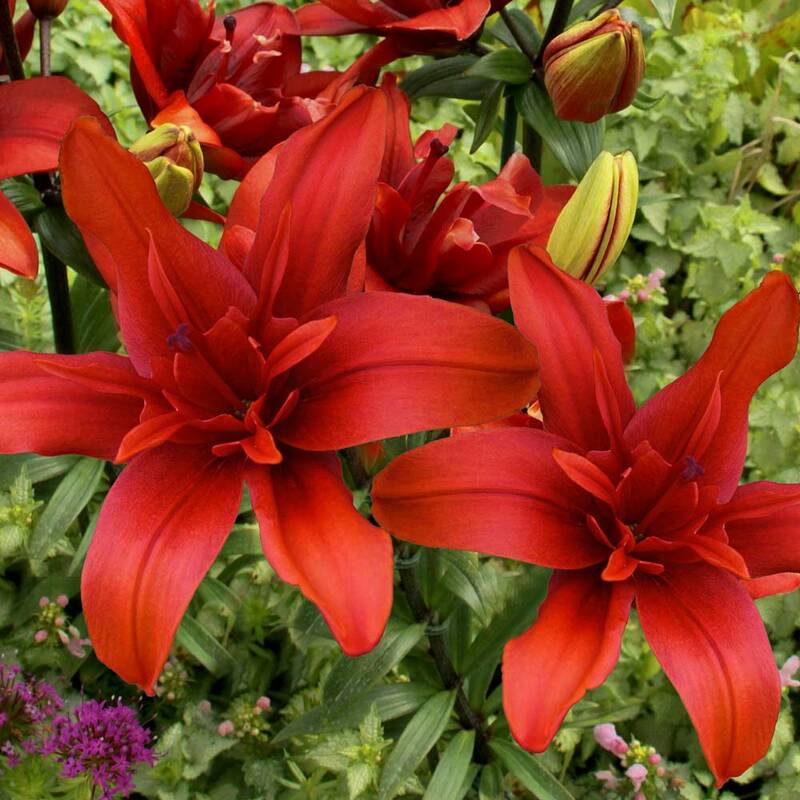 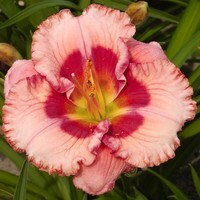 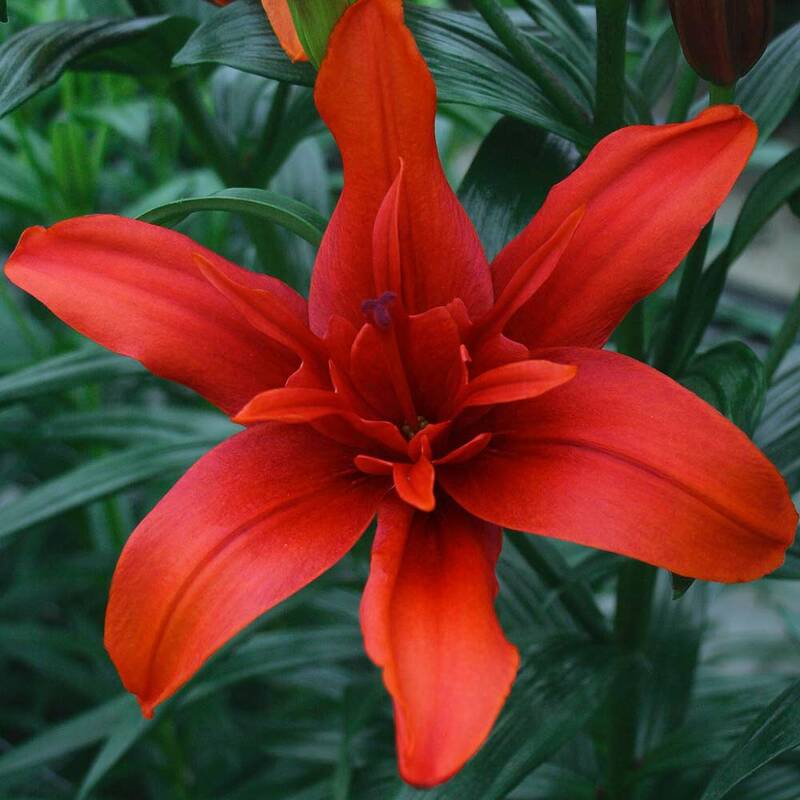 A stunning double flowering Asiatic Lily, it has deep orange-red flowers. 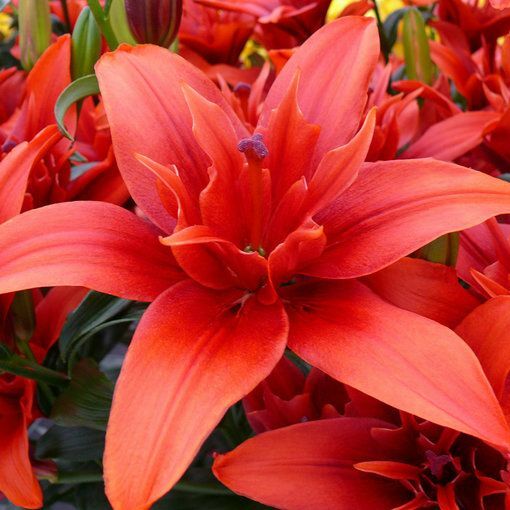 It has a slight fragrance and is ideal for patio pots and containers. 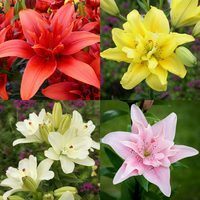 They grow to a height of 100-110cm and make wonderful cut flowers for indoor arrangements as they stand on strong sturdy stems. 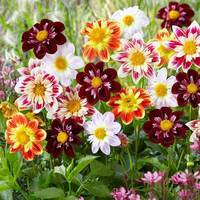 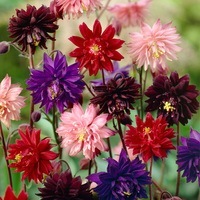 14-16cm bulbs are supplied.